On Friday 1 February the Museum will open its doors after the annual two month closure. During the past eight weeks the Museum’s all-volunteer work force has made some significant changes. 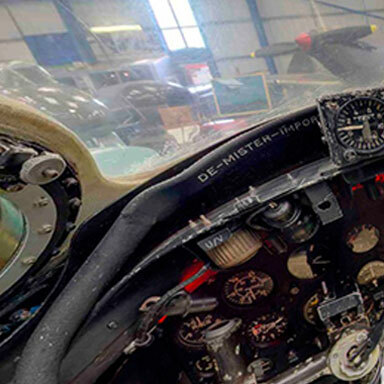 In the Merston aircraft hall the three aircraft associated with the World Airspeed Record (the Meteor F 4 Special, Hunter Mk 3 and Swift) have been relocated to be displayed together and the Lysander Mk III (SD) full size replica has been moved to a corner of the hall to enable our Curatorial team to create an additional SOE exhibition. 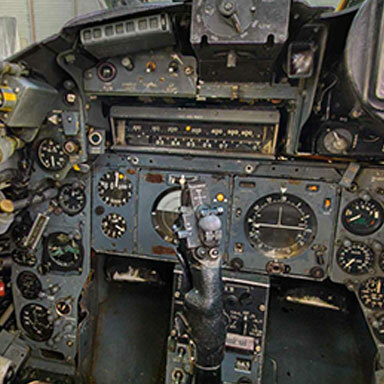 The popular Canberra and Hunter F4 cockpits have been placed on purpose built cradles and following conservation work the fuselage halves of the Museum’s Hunter F 5 have been combined by our engineers, bringing the aircraft back to display condition.